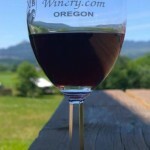 Nehalem Bay Winery – Explore Manzanita! 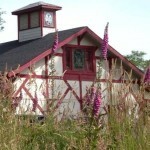 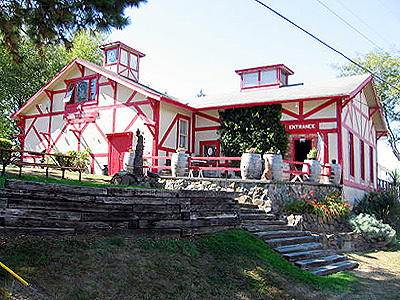 Come by and visit, taste some wine, and check out our summer event schedule. 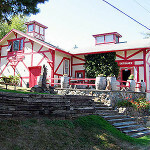 Also, ask us about using the winery to host your next big event. 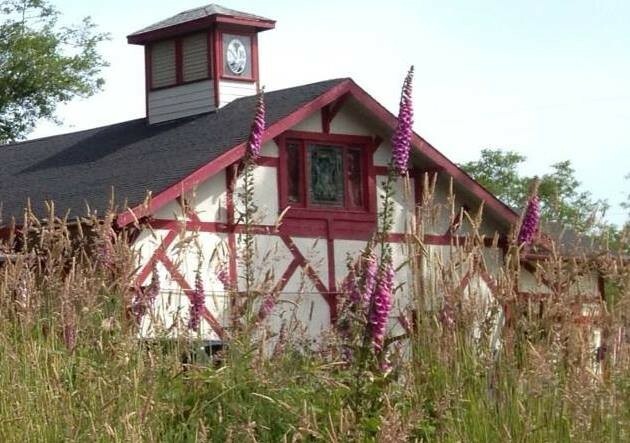 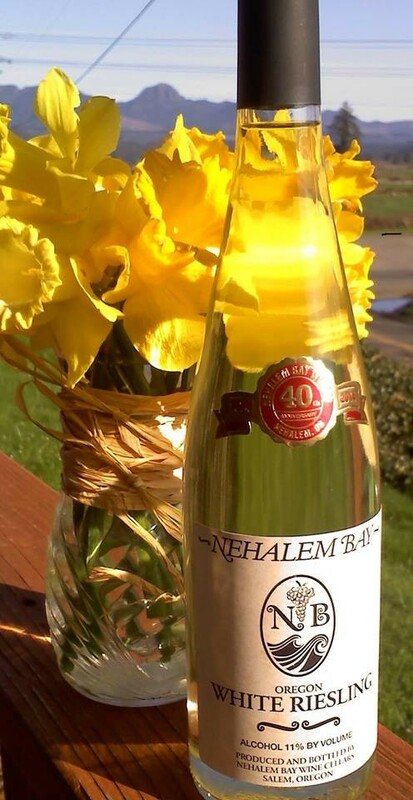 Nehalem Bay Winery has enjoyed 30 years of serving visitors. 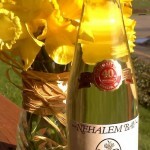 Celebrating great wine and great fun for the whole family since 1974!